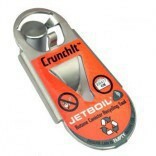 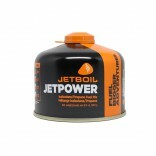 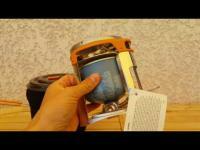 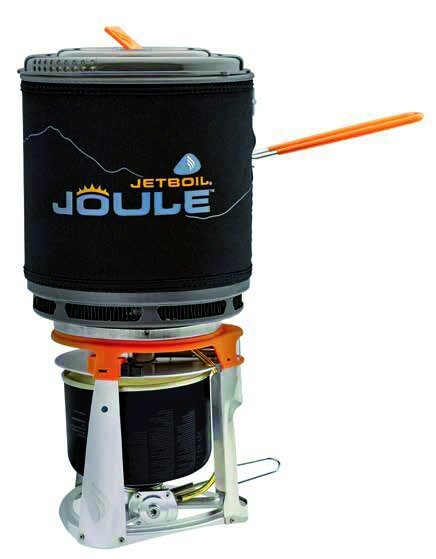 The Jetboil Joule is designed to be used by multiple people (capacity of the pot : 2.5 liters) and to melt snow ( large capacity is needed to turn the snow to liquid ) . 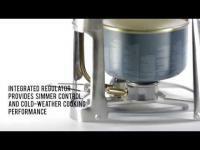 This stove 4 seasons heated to boiling 1 liter in 2 minutes and 40 seconds ( the burner is 25 % larger than other burners Jetboil brand. 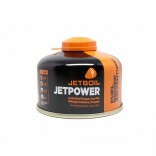 24 litres with 230 g JetPower.